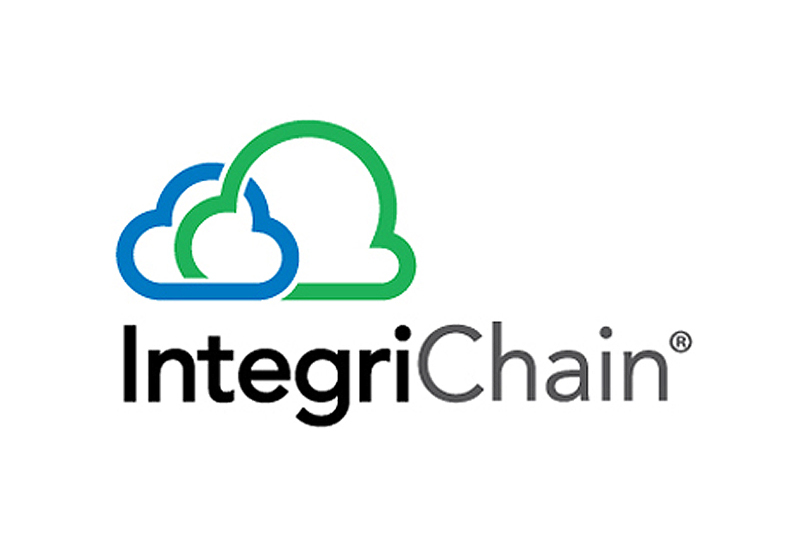 Philadelphia, PA, September 6, 2016 – IntegriChain, a rapidly growing healthcare technology company focused on channel management for life sciences suppliers, today announced that Geoffrey Young, a Greater Philadelphia tech veteran, will join IntegriChain’s leadership team as Vice President, Engineering. Young delivers more than 20 years of experience in software engineering in both large organizations and fast-growing young technology leaders including engineering leadership at CloudMine and Monetate. At IntegriChain, he will be responsible for leading the company’s Applications Products and Data Products development teams and for driving the development of new products and features. Prior to joining IntegriChain, Young was Vice President, Engineering, at CloudMine, a leading cloud-based digital health platform, where he successfully grew the engineering team threefold. Previously, he was Director of Product Engineering at Monetate, the global leader in cloud-based personalization, email optimization, and testing for leading brands. Young was also Senior Software Engineer at Ticketmaster, responsible for migrating the ticketmaster.com discovery platform to Lucene, resulting in dramatically improved ticket discovery and increased sales. Additionally, Young was a Software Developer for Andersen Consulting, where he developed forecasting and supply chain software projects for DuPont. He earned a BS in Chemistry and a BA in Philosophy at the University of Delaware. About IntegriChain IntegriChain is a rapidly growing healthcare technology company, offering the leading cloud for channel data aggregation, analytics, and applications for life sciences suppliers to improve patient access. Pharmaceutical, biopharm/specialty pharma, generics, and medtech suppliers leverage insights from IntegriChain’s unmatched visibility to product distribution and demand to optimize product commercialization and to address critical risks throughout the patient journey and product life cycle. IntegriChain delivers the data and analytics foundation for more efficient and service-oriented channel models for mature product categories as well as for innovative products that must balance significant therapeutic benefit with out-of-pocket costs and benefit hurdles. Today IntegriChain is the trusted partner for 13 of the top-15 life science companies and more than 50 other suppliers, totaling $200 billion in annual US commerce. IntegriChain is backed by Accel-KKR, a leading Silicon Valley technology private equity firm. For more information, visit www.integrichain.com and their blog and follow them on Twitter @IntegriChain and LinkedIn. IntegriChain is a registered trademark of IntegriChain Incorporated.